Washington, DC—A German science fiction novel, a 12th-century Arabic folk epic, and a Czech author’s autobiographical account of her battle with breast cancer are just three of the works of international literature that will be translated into English with the support of NEA Literature Translation Fellowships. The National Endowment for the Arts is recommending $325,000 in grants to 23 translators to support the new translation of fiction, creative nonfiction, and poetry from 13 different languages into English. Click here for the list of recipients. Since 1981, the NEA has awarded 433 fellowships to 383 translators, with translations representing 67 languages and 81 countries. This year’s projects include books from four countries that haven’t been represented among the NEA’s fellowships to date: Azerbaijan, Cameroon, Morocco, and São Tomé, a small island off the west coast of Africa. The review criteria for these projects consisted not only of the translators’ skill, but also the importance of a particular work of international literature to English-speaking audiences, including those authors and languages that are often underrepresented. Sarah Thomas, Providence, RI ($12,500) To support the translation from the Spanish of the novel The Earned Age by Mar Gómez Glez. Glez (b. 1977) is a fiction writer and playwright. The Earned Age is her second novel. Published in 2015 and set between Madrid and New York, it is told in vignettes about an unnamed protagonist from the age of two to thirty. The story offers a glimpse of what it means to grow up, awaken intellectually, leave familiar surroundings, and interrogate relationships with family, romantic interests, antagonists, and one’s own demons, fears, ambitions, and fantasies. In the months since it was published, the book received accolades from fellow writers and critics in Spain and abroad. 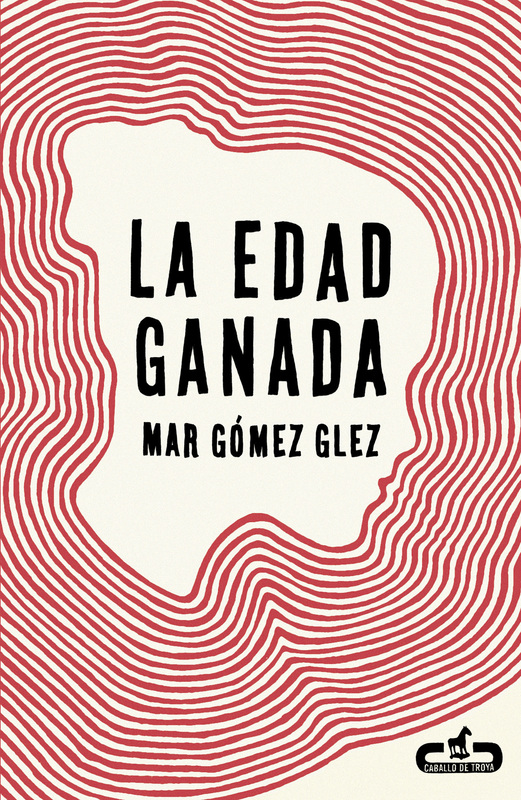 The Spanish critic Mercedes Suero selected it as one of the five books not to miss at the close of Madrid’s 2015 Book Fair. Sarah Thomas has translated several of Mar Gómez Glez’s short stories in literary journals, as well as her first novel, Turnaround (2010), for which she received a PEN American Center translation grant (to date, the translation is unpublished). Other translations include Chilean author Lina Meruane’s play Not a Leg to Stand On (Díaz Grey, 2012), and Javier Moscoso’s Pain: A Cultural History (Palgrave Macmillan, 2012, with Paul House). She is an Assistant Professor in the Department of Hispanic Studies at Brown University.